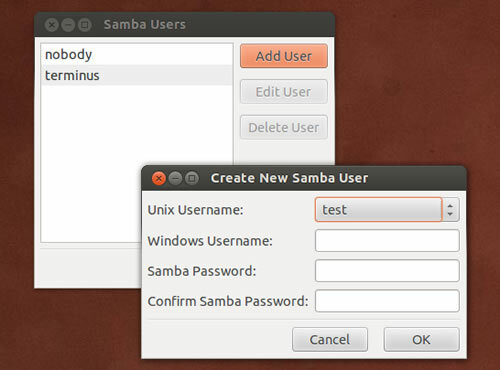 Samba is the software package that allows you to share files, printers and other common resources across a network. Delivering full connectivity with the Windows workgroup it is known and respected as an invaluable tool in homes and offices around the world and in this article I will be showing you how to install, set-up and manage a Samba Server on Ubuntu 12.04 LTS Precise Pangolin. Installing Samba is a very straight forward process so we shall begin by updating the system. 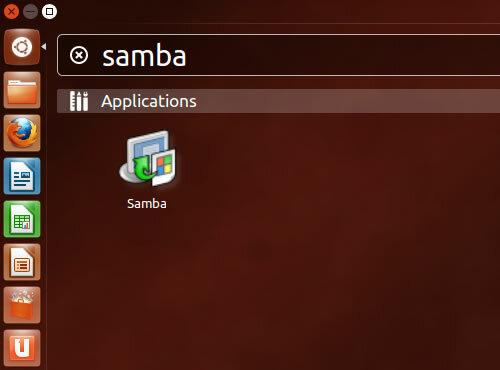 Before we tackle the subject of Samba itself, desktop users will notice that we have installed Winbin. The purpose of this is to ensure that Ubuntu can provide full hostname resolution when viewing your local network and so we will want to configure this before moving on. Don’t worry, it is very simple as all we need to do is make a quick ‘order change’ to the ‘nsswitch.conf’ file. Description.This is the name of your computer as seen by Windows Users.i.e. keep it simple, use a name similar to that of your actual computer name and do not use spaces on non-internet friendly characters. Now click ‘OK’ to close the ‘Server Settings’ window. 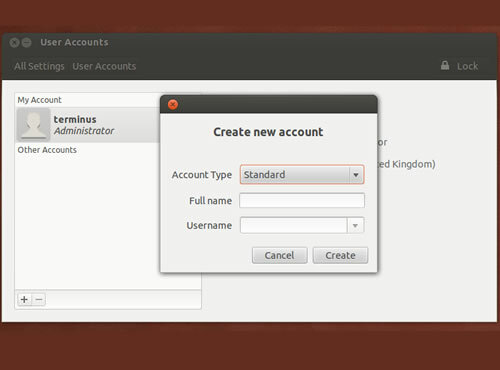 Adding a new (Linux) user account with the desktop graphical tools. 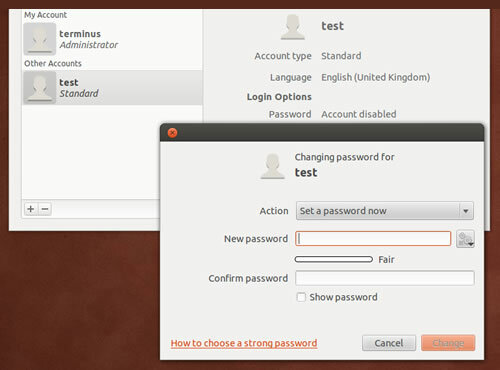 As the account is initially disabled, we now need to set the users password. Simply complete the relevant details and click <OK> to finish. I hope you continue to enjoy using Ubuntu 12.04 LTS Precise Pangolin.